12′ Line Cover in Minisplitwarehouse.com To make sure you get the best deals, Buy now! Get 12′ Line Cover Expandable & Heavy Duty by CoverGuard. Price: $129.99 ex. tax. Call us 877-770-3548 or visit our website. 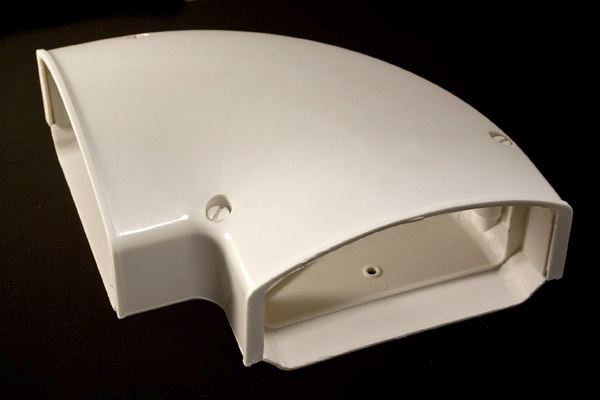 Listed below are standard features for Cover Guards unique line set cover system. 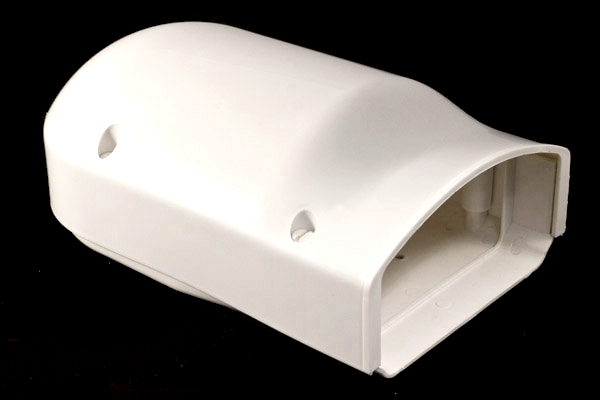 With the base width of 4.25″ and the cover measuring 5.25″ wide, the duct eliminates the need to manage multiple size ducts, fittings and excessive inventory. 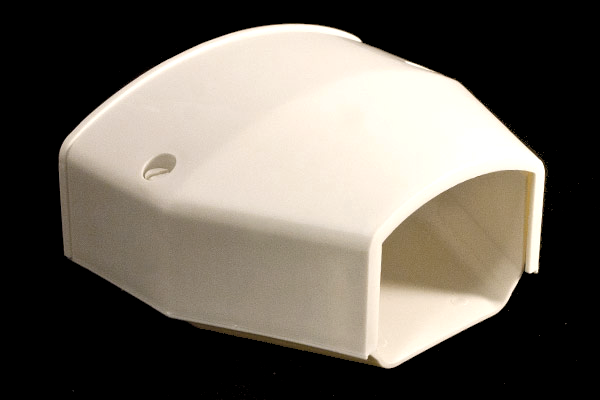 Cover Guards single size expands in depth to save you time and money. The multiple zone solution. 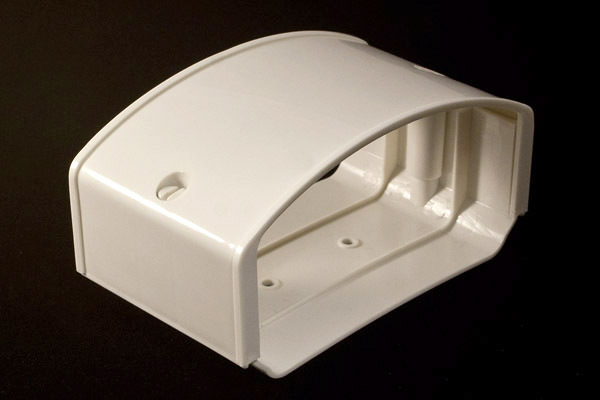 Cover Guard is heavy duty, its the strongest line set cover on the market. The Cover Guards 4-stage adjustability is perfect to accommodate multiple zone line sets and allow the duct to expand from 2 to 4 inches deep. 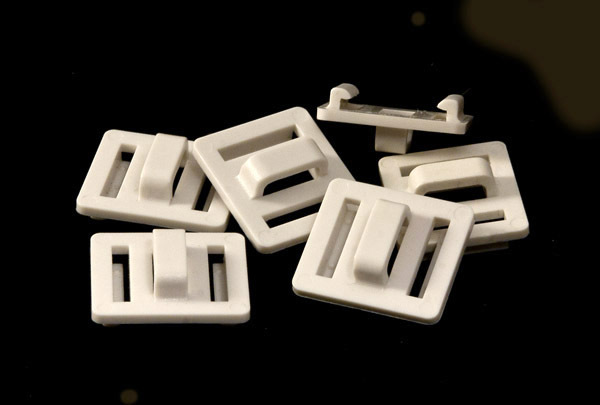 Free-sliding zip-tie clips are pre-installed, relocating quickly and easily to position the zip tie where its needed most. Components are paintable (see instructions for painting directions). Components are UV stabilized and tested to temperatures from -4 degrees F to 140 degrees F.
Cover Guard components do not release under pressure. In fact, the greater the pressure exerted against the inside walls, the tougher the structure becomes, because the pressure causes the pieces to lock more tightly. Fittings can be opened and closed as needed, so the system can be adjusted as necessary at any time. 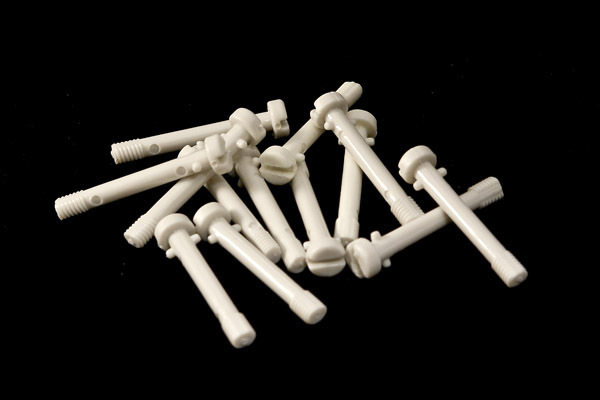 Cam screws are constructed of hardened gun stock plastic. They will never rust. Quarter turn of the screw locks it in place for quick installation.